← Buying insurance should be easy right? 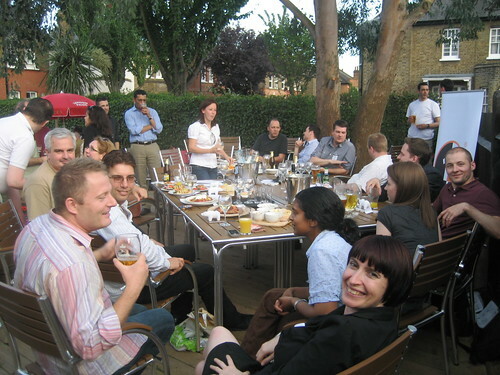 This entry was posted in Uncategorized and tagged ealing, ealingtu, london, party, social media, social networking, socmed, tweetup, twitter. Bookmark the permalink.